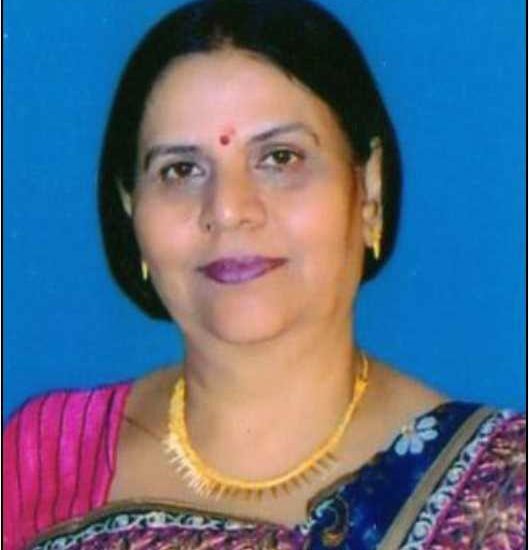 Prof. Urmila Bhardwaj is working as Principal at Rufaida College of Nursing, Jamia Hamdard University, New Delhi, India. She has around 32 years of professional experience in Nursing Education and Nursing Administration. She also worked as Assistant Director Nursing at Holy Family Hospital New Delhi. Head Nurse at Escorts Heart Institute New Delhi. Worked as Sister tutor in ministry of Health & Family Welfare Govt of India. Lecturer at Faculty of Nursing, Jamia Hamdard New Delhi. Reader at Faculty of Nursing, Jamia Hamdard New Delhi. Associate Professor at Faculty of Nursing, Jamia Hamdard New Delhi. Worked as Nursing Superintendent at Majeedia Hospital New Delhi. She is the Member of Academic Council, Jamia Hamdard. Member of Board of Studies at Jamia Hamdard, I.P. University and Dr Ram Manohar Lohia University, Faizabad. Program in charge of IGNOU distance education courses. 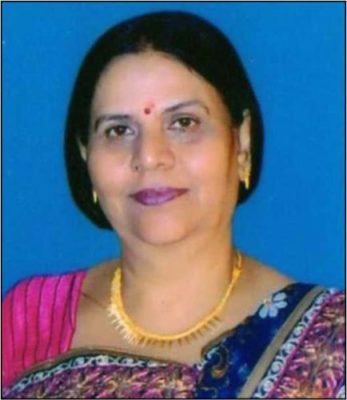 Her professional activities include; She Established Recovery & Intensive care Unit at Escorts Hospital. Started M.Sc. nursing program while officiating as Principal at Rufaida College of Nursing. Coordinator for M.Sc Nursing program. Research coordinator for M.Sc program. Written various module for IGNOU B.Sc as well as Post graduate Diploma programs. Member of Board Studies at Various Universities. She is the Editorial Board Member of various National and International Journals. She has more than 25 publications in National and International Journals.